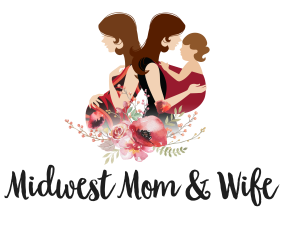 Midwest Mom & Wife: About Me! Erin Huiatt is a wife and mother from the Midwest. She is a certified postpartum doula through CAPPA (Childbirth and Postpartum Professional Association). She became certified in January of 2017 but has been working with families since late 2015. She is the mother of two, a wife, and knows the struggles as a postpartum mom. She is a trusted and reliable source within her community and is passionate about being a support system for women after birth! After reading several books about the postpartum period in other countries and helping new mothers, she realized that America needs to do things differently. Earlier this year she published her very first book, The Postpartum Plan. This workbook guides expecting mothers and families in creating a postpartum plan BEFORE the baby arrives. 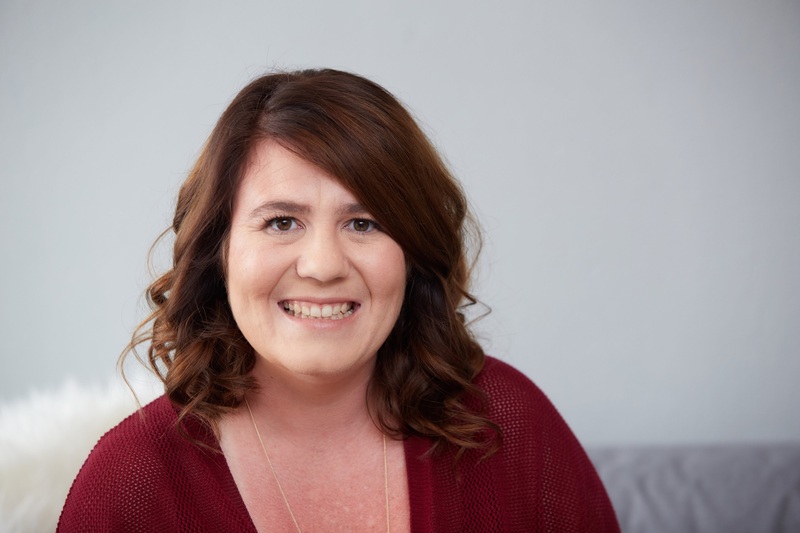 Featured on the Born to Be Breastfed with Marie Biancuzzo Podcast where she discussed all things postpartum and her workbook, The Postpartum Plan. Featured on Catch This Mama Podcast where she discussed postpartum, motherhood, work-life balance and The Postpartum Plan Workbook. I recently found you on Facebook (after you had responded to a post from my acupuncturist in Waconia, MN). I am a nurse and a Healing Touch Certified Practitioner and will be coordinating a Healing Touch for Babies workshop in Minneapolis, MN this October. I was wondering if you might be interested in taking the workshop and/or be willing to pass the information along to colleagues/family/friends/clients. It is a two day transformative workshop focusing on prenatal psychology/bonding as well and postpartum care for Mom and Baby. Let me know and I can send you the workshop brochure. The workshop is open to anyone (no pre-requisites).